It’s difficult to assess what the season has in store for the Gladiators who fielded twenty two players with separate elevens in each half. 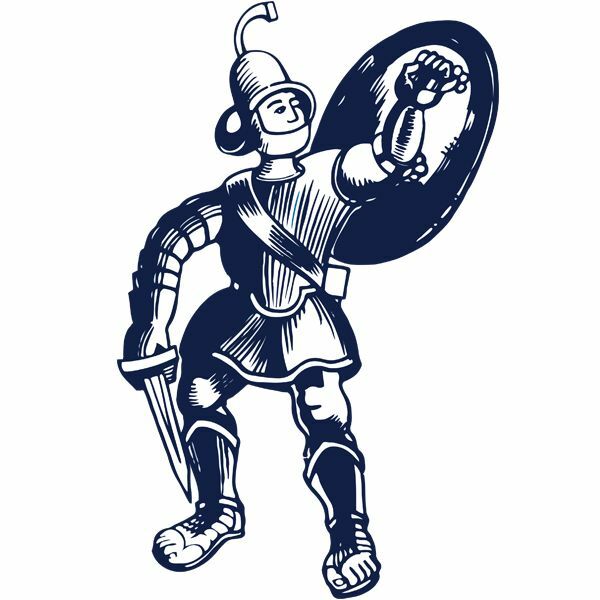 Matlock’s first half team was one of established or recently signed players while in the second half seven trialists featured plus youngsters Jordan Pierrepont, Ashton Hall and Harry Wood. The hosts led at half time through a wonder Jordan Chappell goal and were good value for it despite the Stags striking the woodwork twice in the final ninety seconds of the half. After the interval the youthful visitors looked more dangerous, hit the post again before levelling three minutes from time through Zayn Hakeem who was on loan to Matlock at the beginning of last season. All of Matlock’s close season signings bar midfielder Jerry Nash began the game which began slowly in bright summer sunshine. It was ten minutes before a meaningful chance was created, Shaun Harrad powering his header wide from a Ted Cribley cross after skipper Adam Yates ad retrieved possession from a corner. But three minutes later CHAPPELL who had an outstanding half, marked his first appearance in Matlock blue with a tremendous goal. 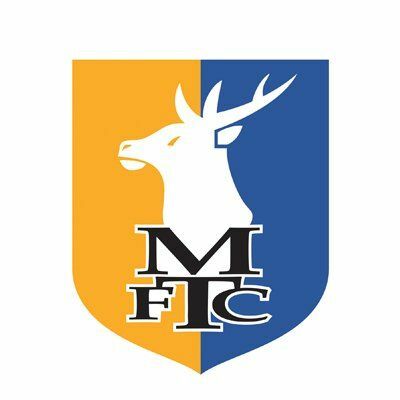 Stags custodian Sam Wilson came charging out of his penalty box, his headed clearance only reaching Cribley who instantly found Chappell to lift an audacious chip back over Wilson’s head to drop into the net with pin point accuracy. Matlock managed to comfortably repel any Mansfield attack before Richard Walton was troubled and they played some smart football going forward. Kieren Watson, scorer of 52 goals for Shirebrook Town last term,threatened twice in sixty seconds before shortly afterwards robbing Henri Wilder and slashing a miscued shot across the face of the goal. Watson then showed electric pace on the right, his cross towards strike partner Harrad being desperately cleared by Cam Henley. Walton comfortably held a twenty yarder from Paul Anderson before on the stroke of half time Hakeem and then Nyle Blake struck the same post in separate attacks. The Matlock side had a more youthful look about it after the interval, particularly in defence although a trialist came close four minutes in with a shot held by Wilson after good approach play from Jamie Jackson. But in a period of Mansfield pressure, Keaton Ward left Pierrepont rooted to the spot as his low twenty yarder thudded against a post. The visitors created a number of good chances, some brought about by inexperience in the Matlock ranks but failed to take them and it looked as if Matlock would hold on. But more inexperience led to them being pegged back when a corner broke down and Mansfield countered at pace with the Gladiators having little cover at the back. HAKEEM outstripped a trialist down the centre and although Pierrepont got a hand to the finish he could not keep it out. Some of the trialists showed promise but the second half became disjointed which was hardly surprising given it was Matlock’s opening friendly and the wholesale changes made. 1st half: Richard Walton, Jake Phillips, Jan Yeomans, Harry Vince, Dwayne Wiley, Adam Yates, Marcus Marshall, Jordan Chappell, Shaun Harrad, Ted Cribley, Kieren Watson. 2nd half; Jordan Pierrepont, Trialist, Trialist, Trialist, Ashton Hall, Adam Yates (Trialist 66), Harry Wood, Trialist, Jamie Jackson, Trialist, Trialist.